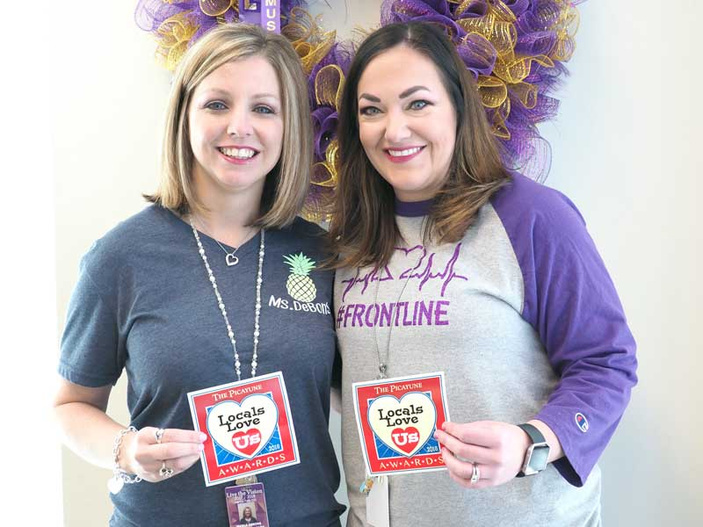 MARBLE FALLS — As Colt Elementary School third-grade teacher Marla DeBons and assistant principal Melissa Fletcher stood in the campus’s reception area and talked about what they loved about the education field, it was clear it all centered around the students. 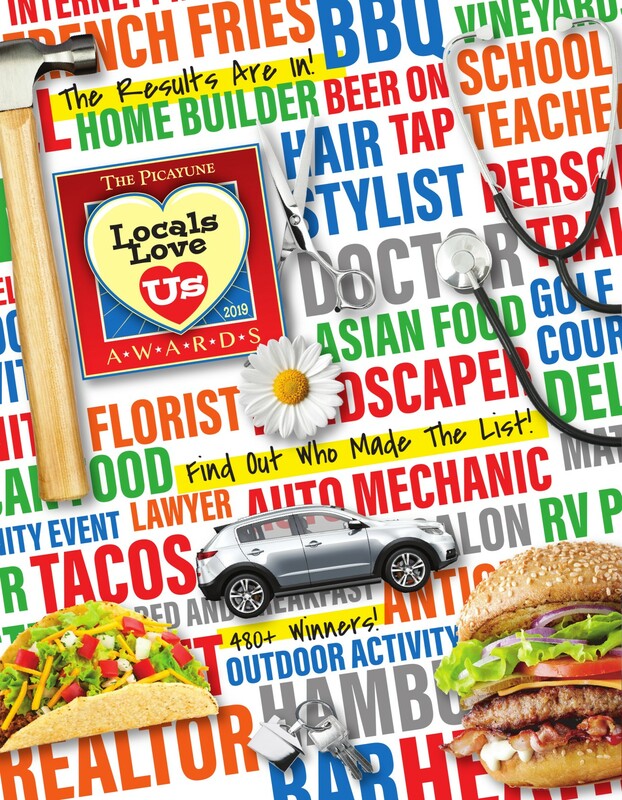 Their dedication to the kids earned them 2018 Locals Love Us awards for favorite school teacher and school administrator in the Marble Falls area, voted on by The Picayune readers and KBEY 103.9 FM Radio Picayune listeners. The two went a bit deeper as to why they enjoyed coming to class every day. “Most of all, I love to inspire the kids and help them see just what they can do,” Fletcher said. To achieve that requires a basic connection. “Teaching is very much about relationships,” Fletcher said. DeBons said a strong relationship with a student allows the teacher to know a child’s capabilities. From there, a teacher can begin helping a student reach beyond what they think they can do. “I know they can all do something wonderful, but that’s different for each one of them,” she added.